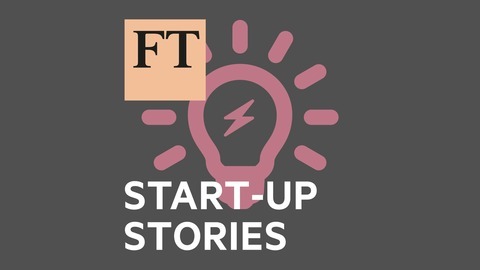 The Financial Times's Jonathan Moules talks to entrepreneurs about building successful brands, giving birth during a funding round, and rebuilding a reputation in the wake of bankruptcy. 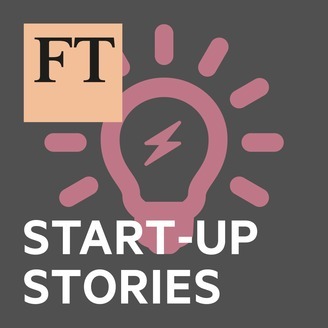 Real stories from those who've done it, from idea to exit. Produced by Fiona Symon.